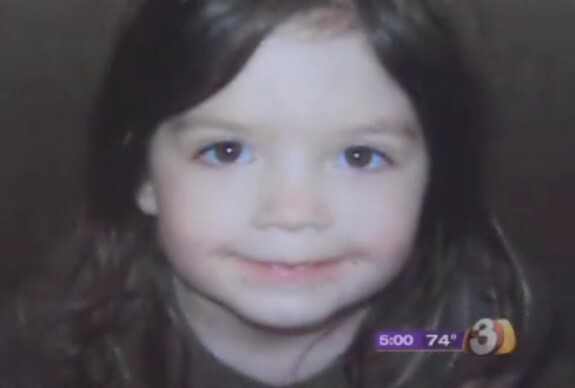 Police are crediting a loyal dog for the survival of an Arizona toddler, who wandered away from her home on Thursday night. After an evening walk Victoria Bensch’s mom left the 3-year-old playing on the porch when she went inside for a couple of minutes. Upon her return the little girl and her dog were no where to be found, they just disappeared. The family spent about an hour searching for Victoria before contacting authorities. While crews only had about 30 minutes of daylight to search the rugged area for the little girl, deputies launched another prong of the operation. About 70 rescue personnel from various agencies searched her neighborhood and checked cars leaving the town, deputies said. After the sun was back up, the Department of Public Safety Ranger’s helicopter spotted the toddler and her companion Blue, about half a mile away from the house lying under a shrub. Dressed only in a T-shirt, pants and tennis shoes authorities believe that that dog stayed with her and kept warm. This is probably what saved her life as temperatures dropped to the low 30’s in the area. Professional dog trainer, Keith Coddington told new crews he isn’t surprised that Victoria’s beloved dog, Blue, stayed by her side the entire 14 hours the girl was missing. 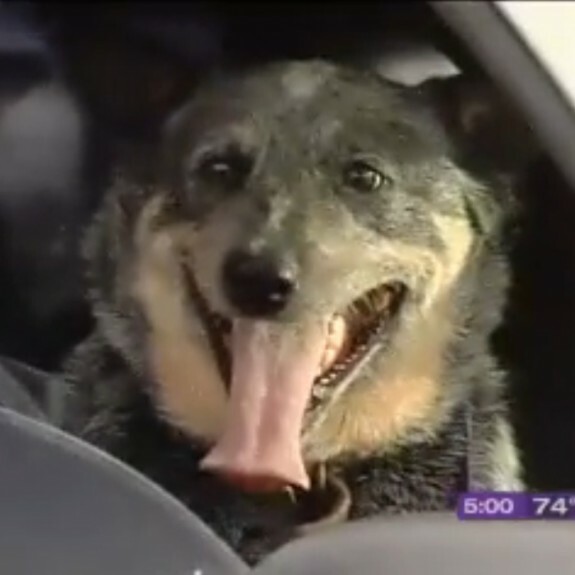 Blue breed versatile breed, a Queensland Healer, is part of the Australian Cattle Dog Family. They are known for being; a courageous and tireless worker, an intelligent and athletic companion and a loving and playful family pet. 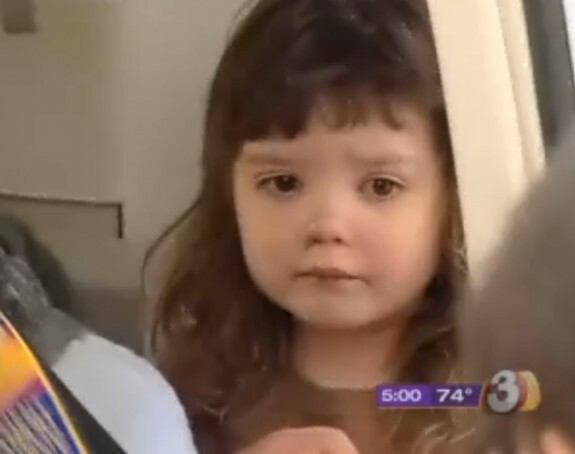 After her adventure, Victoria was airlifted to Phoenix Children’s Hospital for an examination. — authorities said they were only concerned about frostbite. Cruz Beckham Celebrates His Birthday Karate Style!